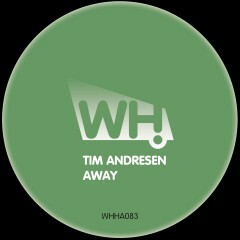 Tim Andresen is firing on all cylinders this year and he continues his form of late with this superb emotional deep house bomb called Away. Savoir Faire Musique label boss Scott Harrington of City Soul Project fame is on remix duty, delivering a slightly more twisted and filtered soundscape with his dub. © 2019 What Happens. All Rights Reserved.